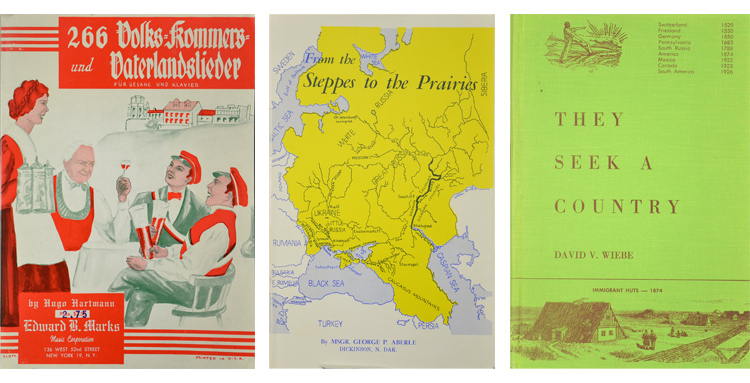 Books, serials, and articles relating to German resettlement in Russia, Canada, and Saskatchewan, acquired from Dr. Anthony Becker. Includes genealogical source material with an emphasis on Catholic, Lutheran, Baptist, and Mennonite communities. Approx. 250 titles.